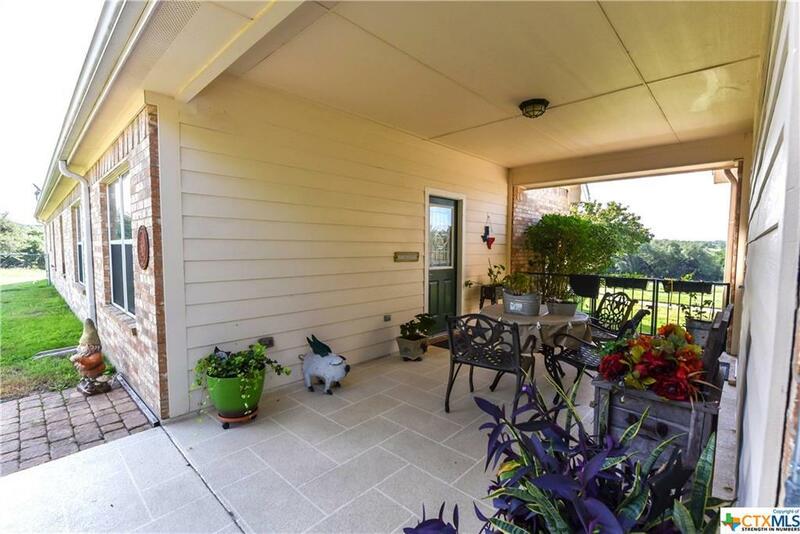 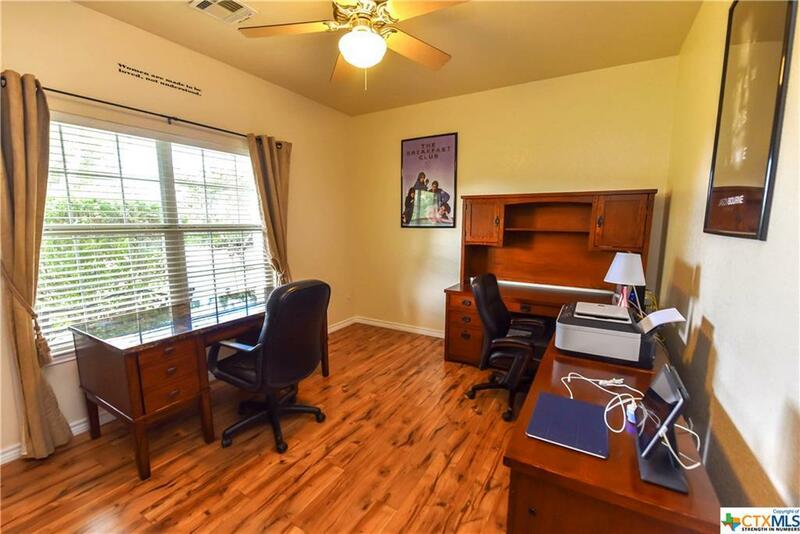 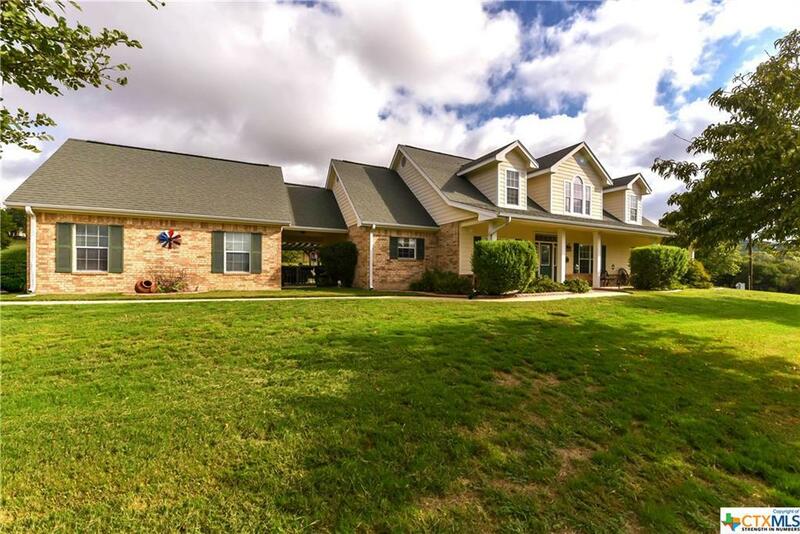 Room to roam in Killeen, TX! 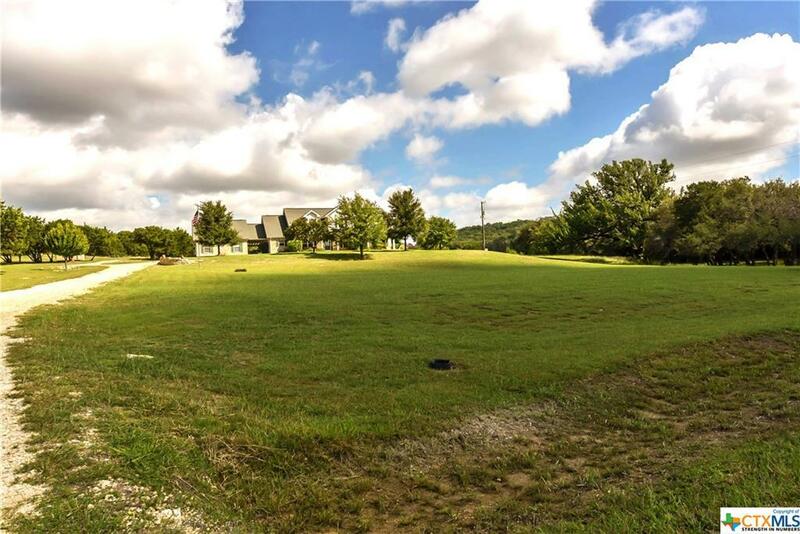 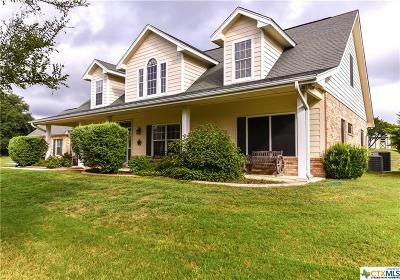 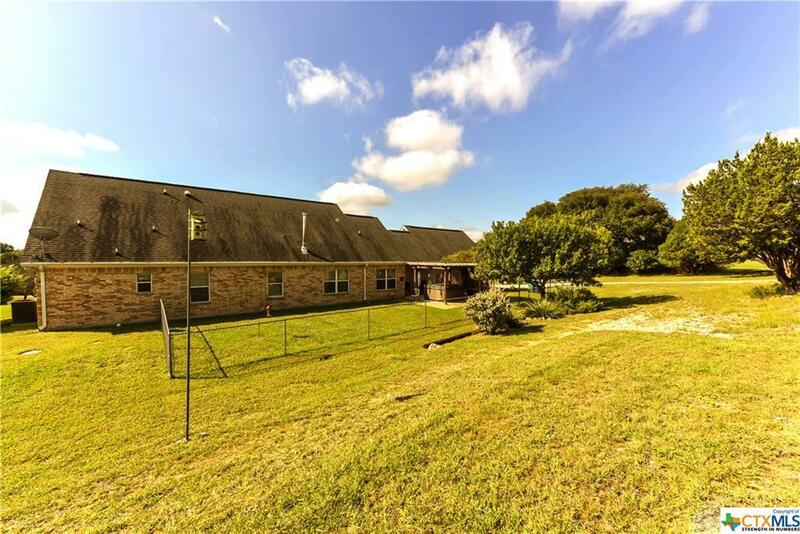 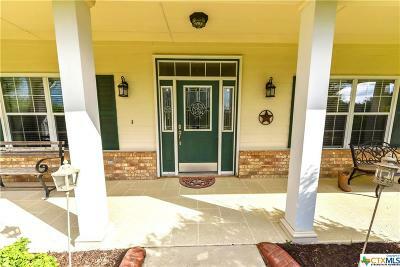 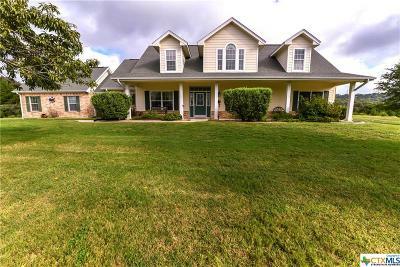 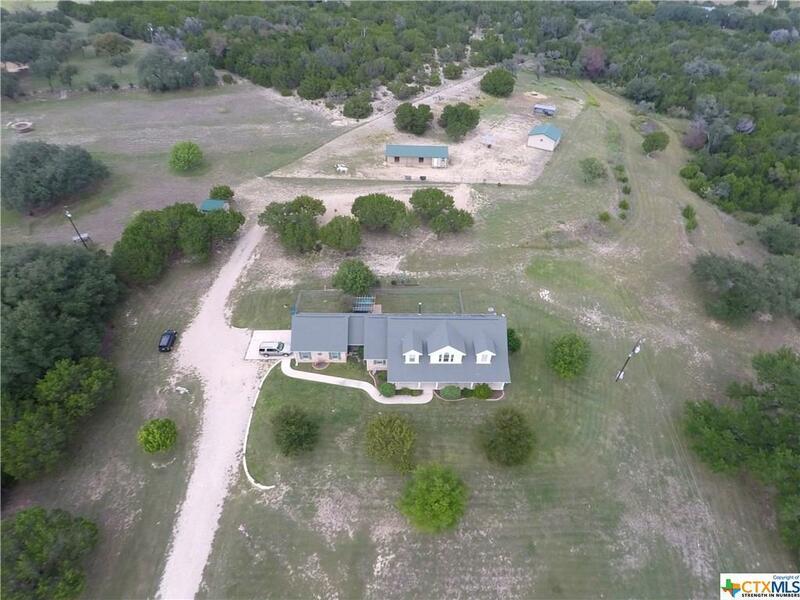 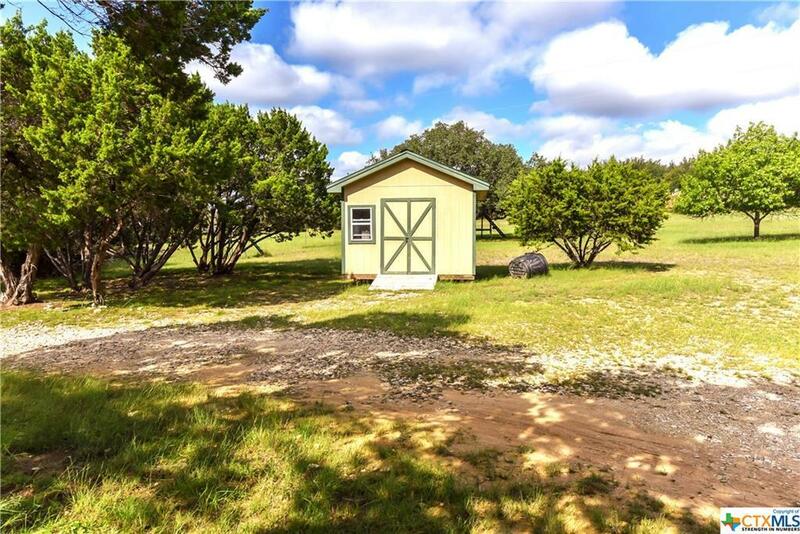 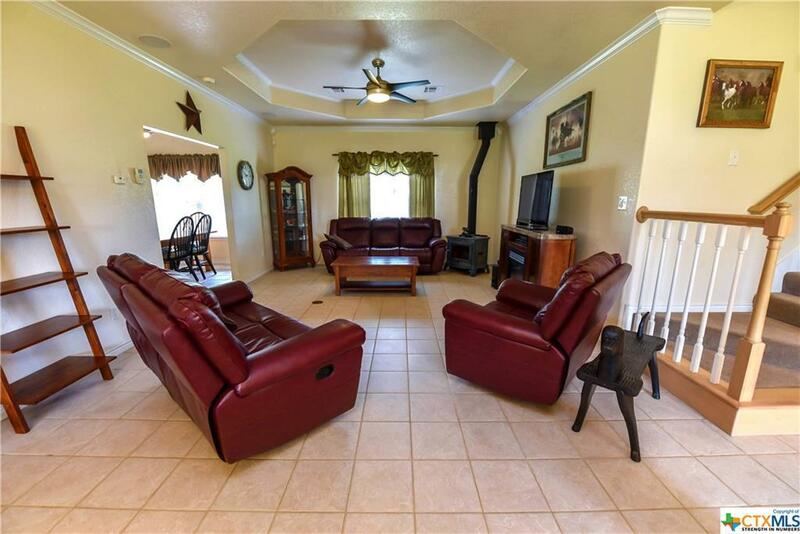 This 4 bed, 3 bath home sits on over 5 acres. The living room shares a formal dining space and features a wood-burning stove. 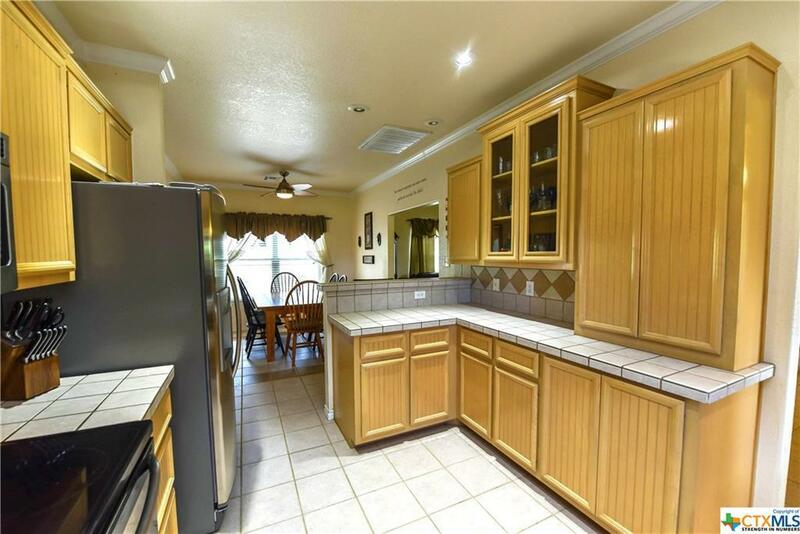 Making your way to the kitchen you'll notice tile counter tops and backsplash and an abundance of storage and counter-space. 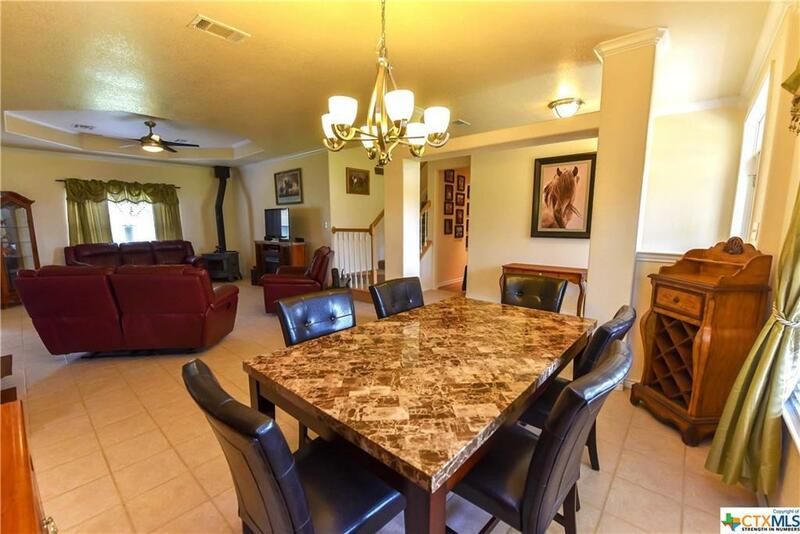 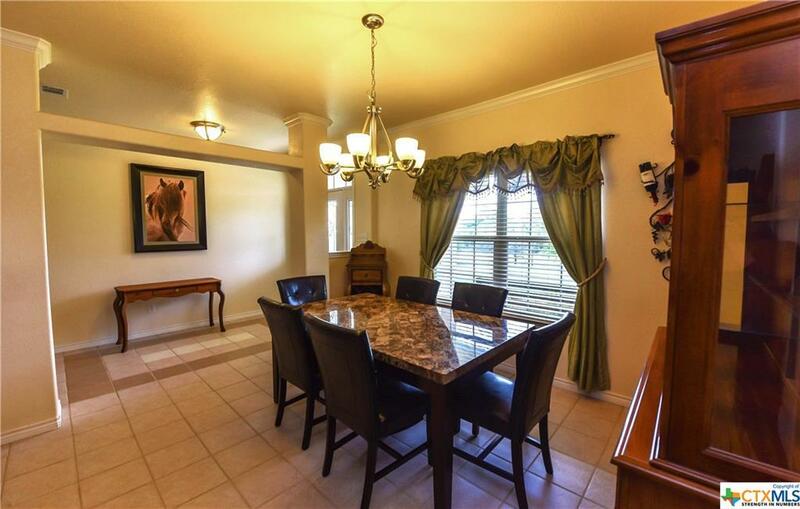 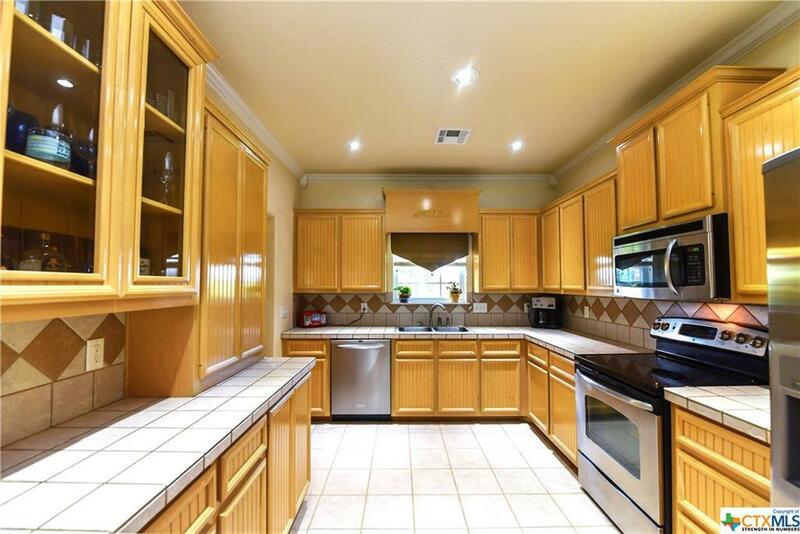 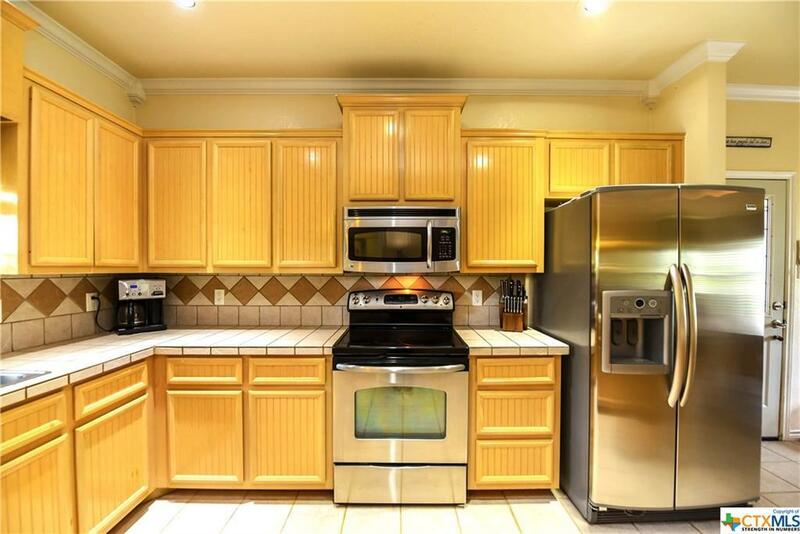 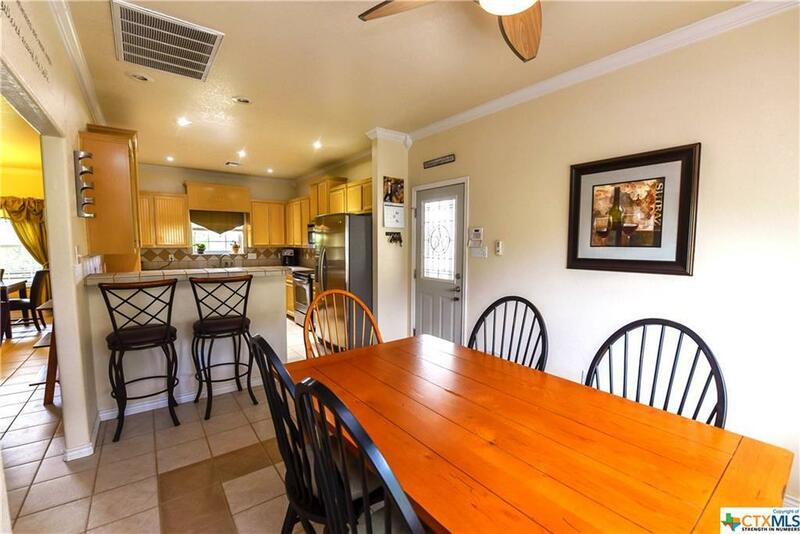 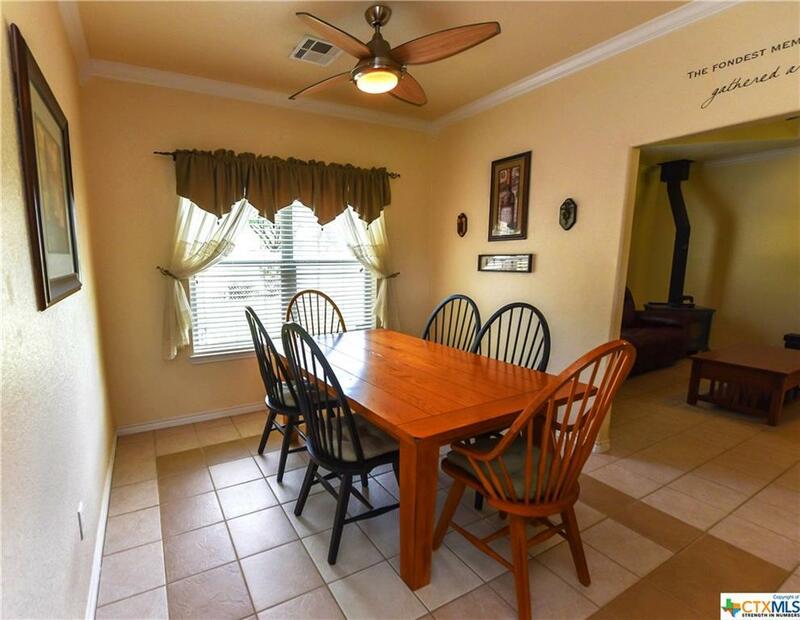 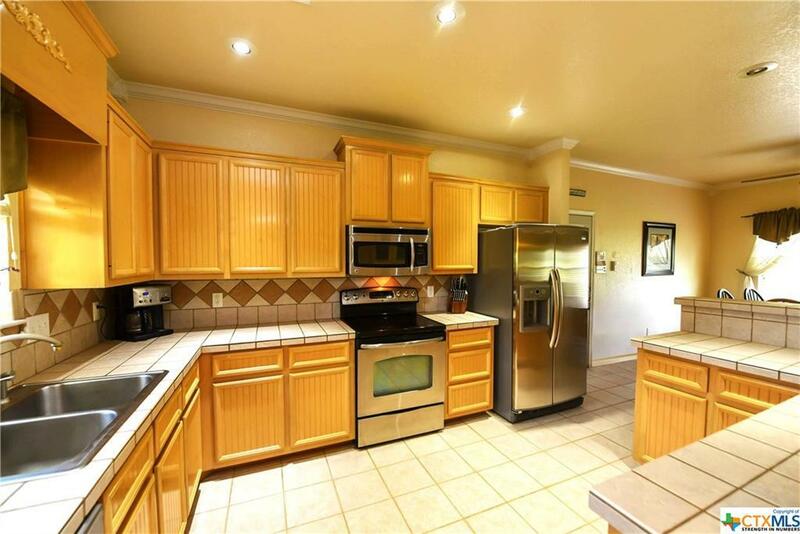 Right off the kitchen is a breakfast area with a large picture window and lighted ceiling fan. 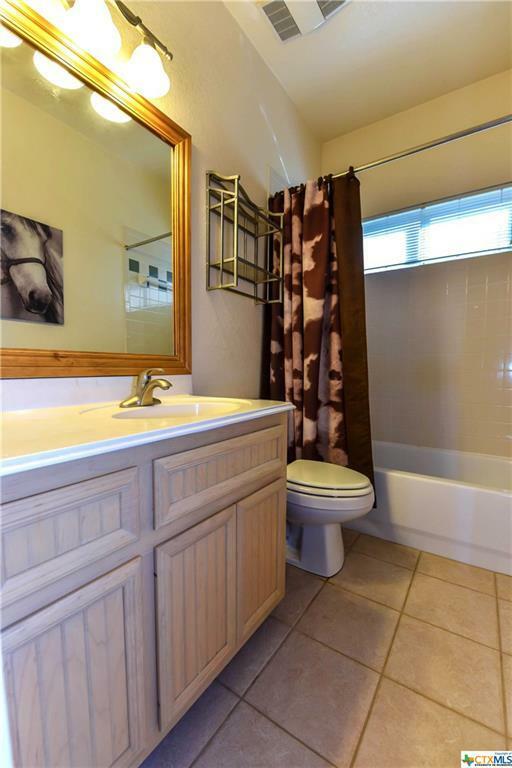 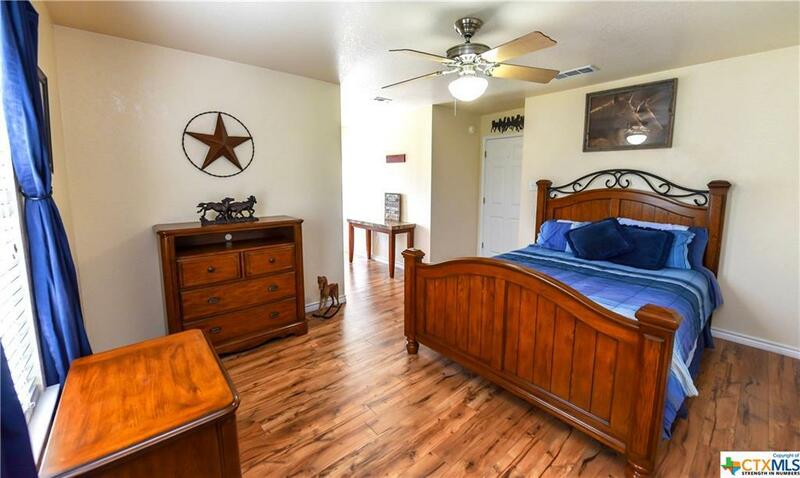 The master bedroom is conveniently located on the first floor with an attached bath. 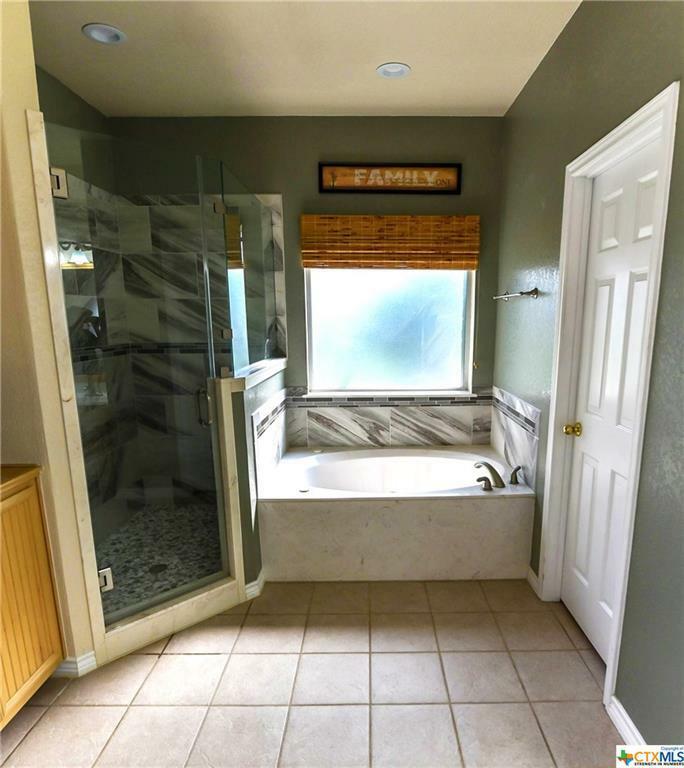 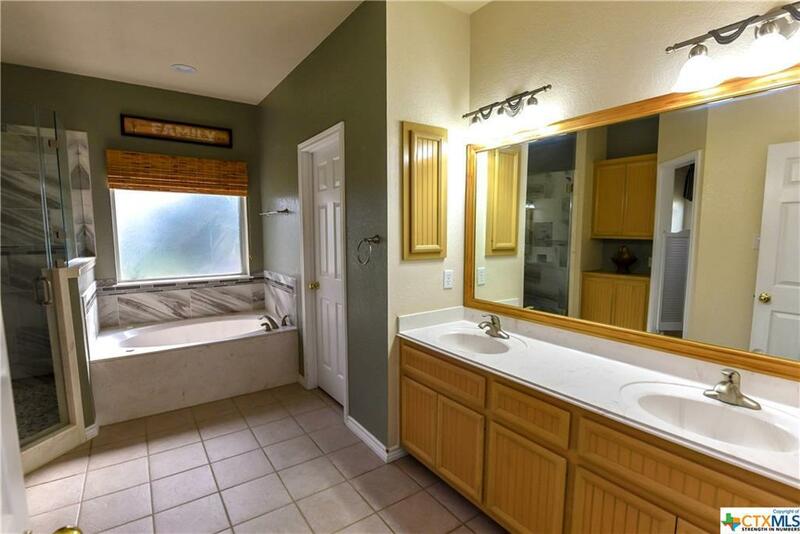 The bath features a garden tub, separate shower, and double sink vanity. 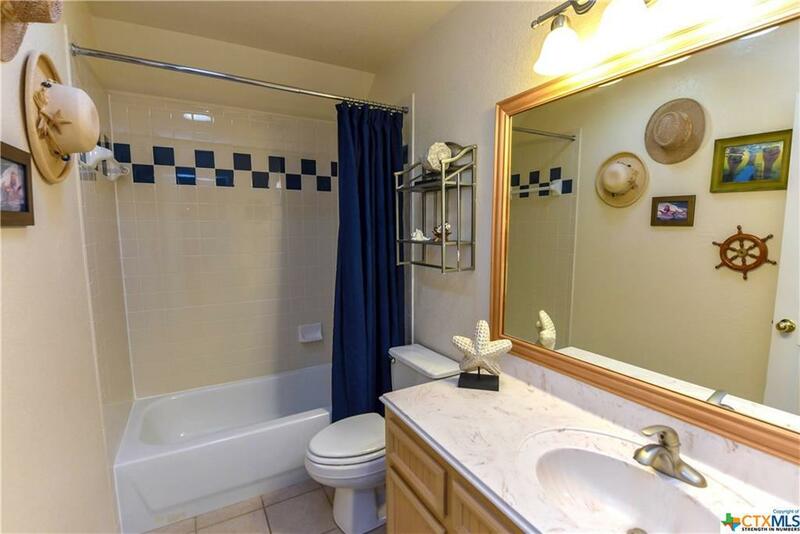 Bedrooms 2, 3 are located on the main level and share a guest bath. 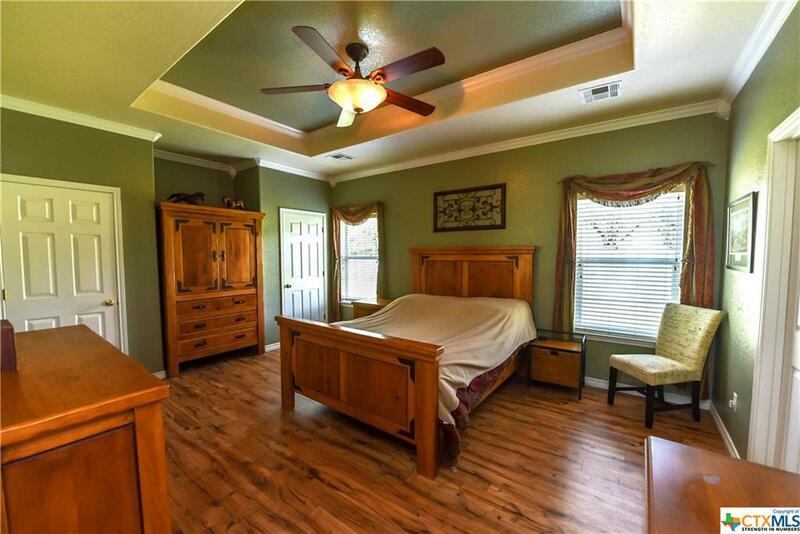 Upstairs is the 4th bedroom and flex room which share a full bath. 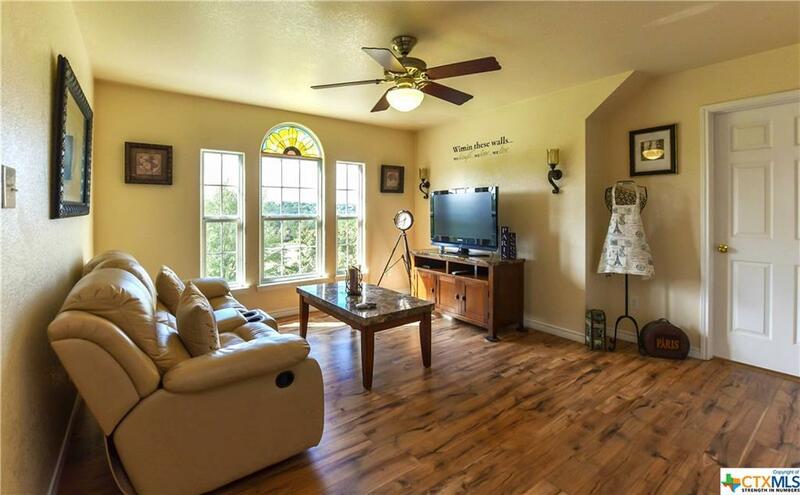 Enjoy a movie night in the expansive loft located upstairs. 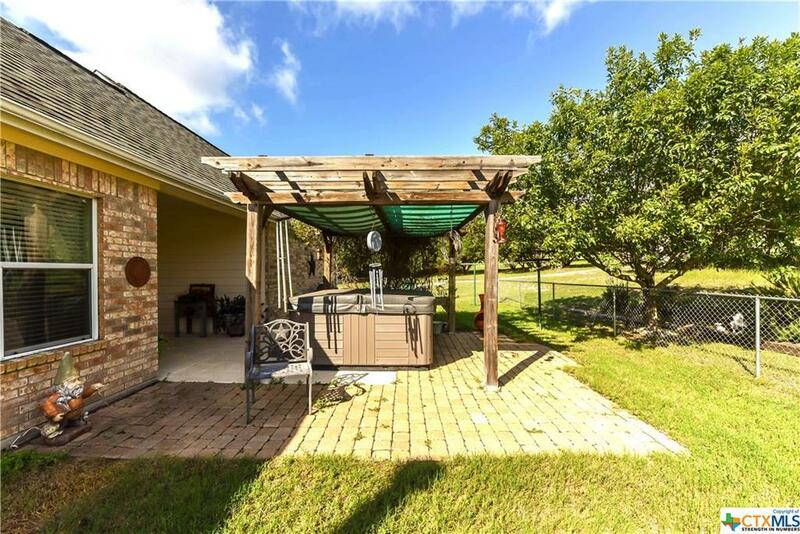 The backyard of the home is your key to paradise. 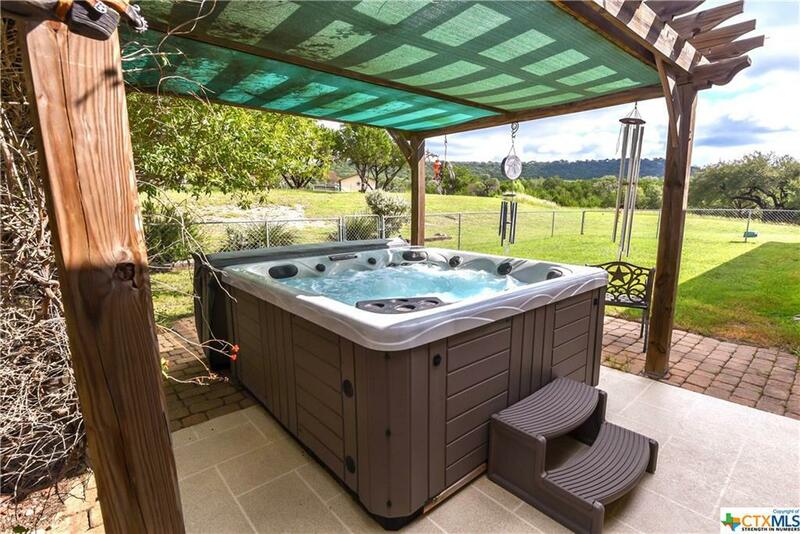 A jetted hot tub and covered patio is the perfect place to unwind after a long day. 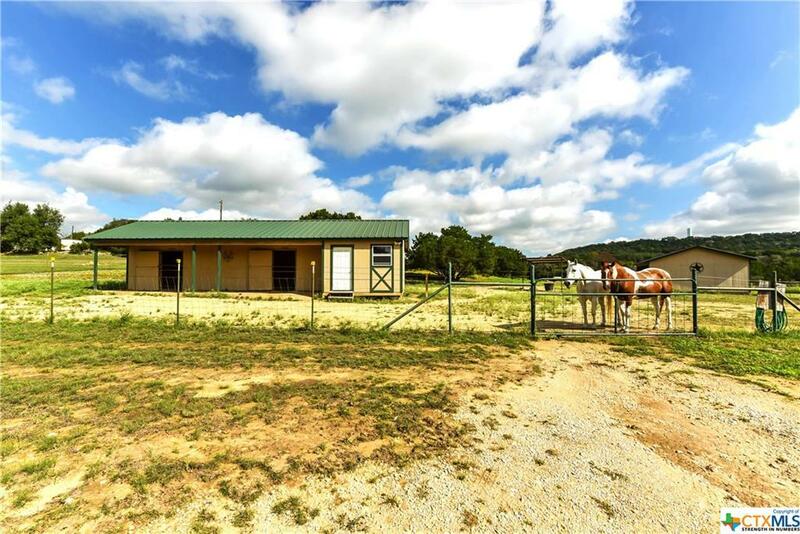 There is a stable barn with running water and electric as well as a storage shed connected. 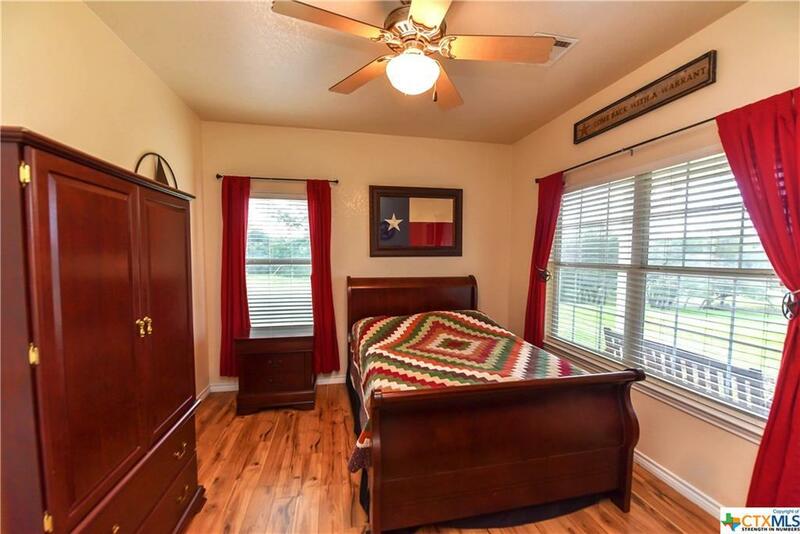 Call us and take your tour today! 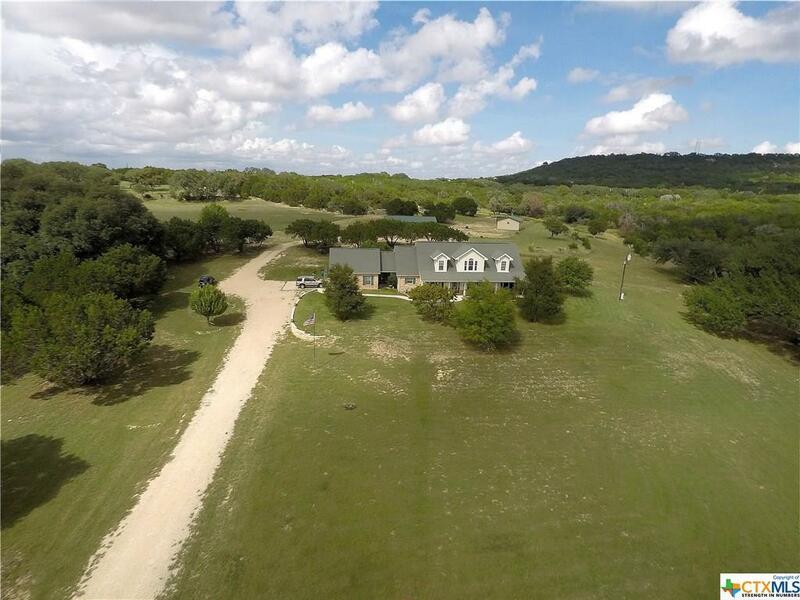 Directions: Take South W S Young Dr And Elms Rd To Tx-195 E/S Fort Hood St. 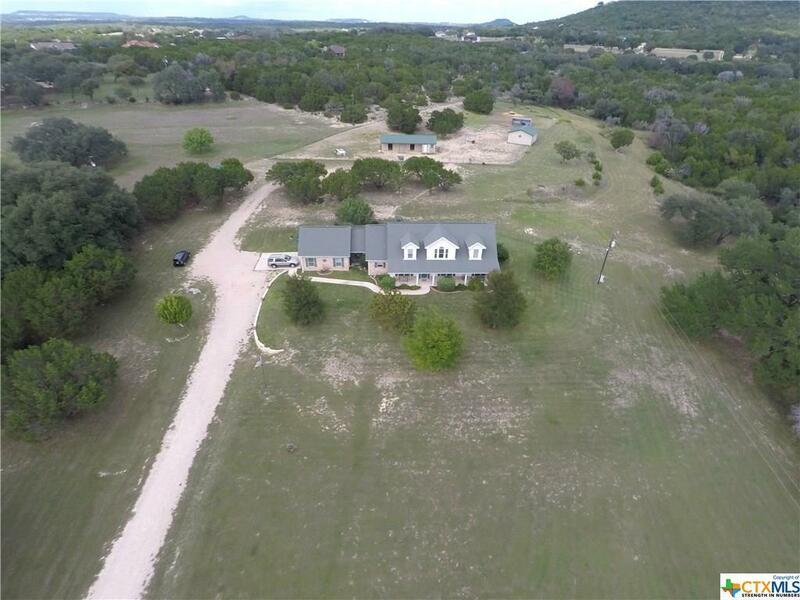 Turn Left On Ft Hood St. Drive To Honeysuckle.